Search Can we stop cars being parked and sold on our street? Can we stop cars being parked and sold on our street? Our road is a popular shortcut into town and over the last six months, someone has been leaving cars parked here with For Sale signs on them. There are no parking restrictions here and the cars are left for several weeks. Is there anything we can do about this? It depends on who is selling the cars. It is an offence for two or more cars to be left within 500 metres of each other if they are being sold by a business on a road like yours with no parking restrictions. However, the legal position also depends on where you live. What can you do about anti-social parking? “In London selling cars on the public highway is considered ‘street trading’, and a licence is required. Elsewhere, you should check local council bylaws, as some may require a permit from the council,” advises Tom Christie, Associate solicitor at Slater Heelis LLP. Abandoned cars - what can you do? 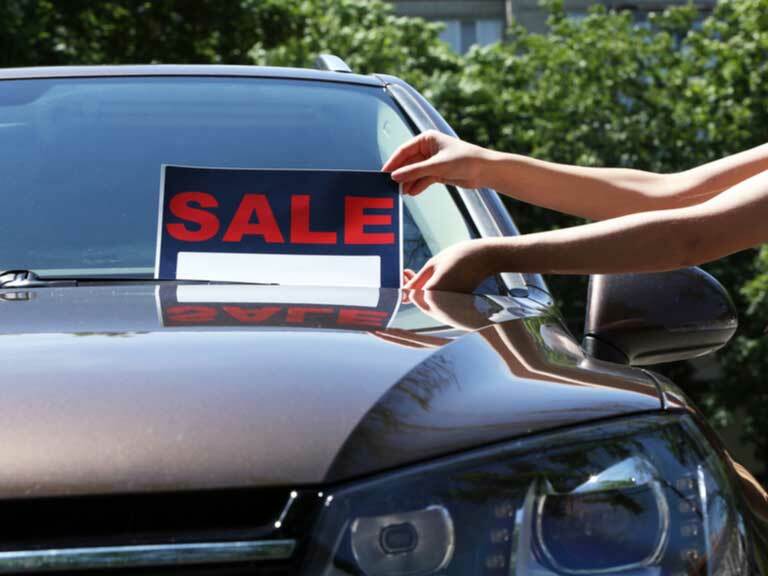 If the cars are being sold by a private seller who can prove they are not running a business, it may be harder to take action. Should I pay a private parking ticket? Hire car overcharge – what can I do? Buy and sell share certificates easily by phone. Provided by Equiniti Financial Services Limited. 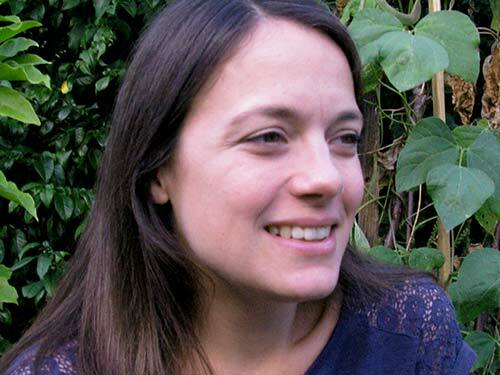 Hannah Jolliffe is a regular contributor to Saga Magazine, specialising in consumer rights and lifestyle articles.